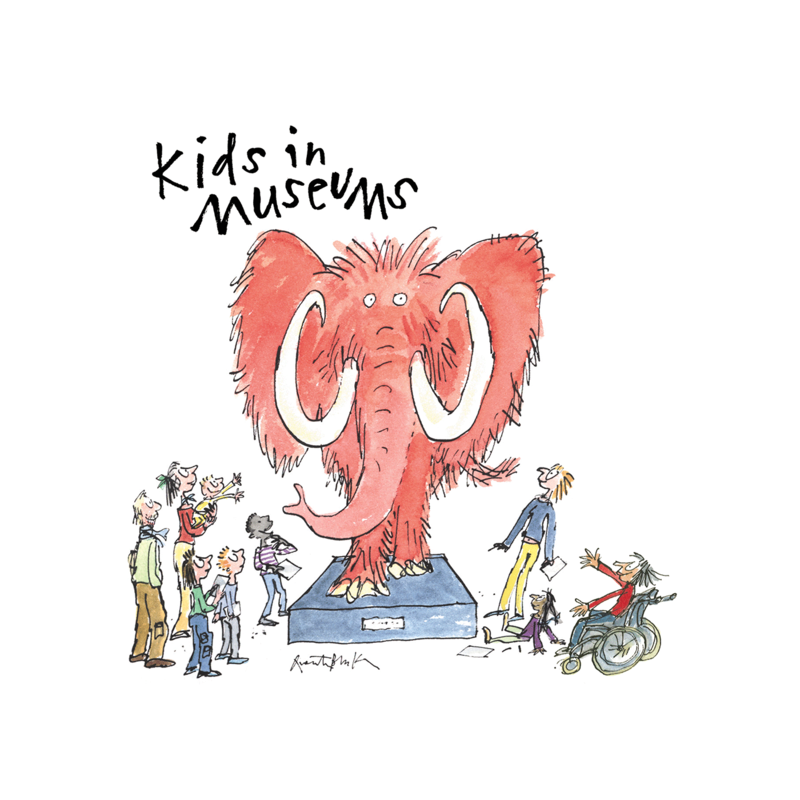 Kids in Museums awards the prize annually to one museum that has made outstanding efforts to welcome children and families and respond to their feedback. The charity received over 550 nominations from both families and museums, which were whittled down to a shortlist of 11 by an expert panel. Undercover family judges then visited and assessed each shortlisted museum against the Kids in Museums Manifesto, with their experiences deciding the winner. “We’re absolutely thrilled and immensely proud to see Leeds City Museum recognised for giving children and families such a warm welcome and for bringing history to life for thousands of young people in our city. “This is a massive endorsement for the passion and enthusiasm of the team there and the dedication they show in making the museum a fun and accessible place for children to enjoy while they learn more about history, heritage and the world around them.